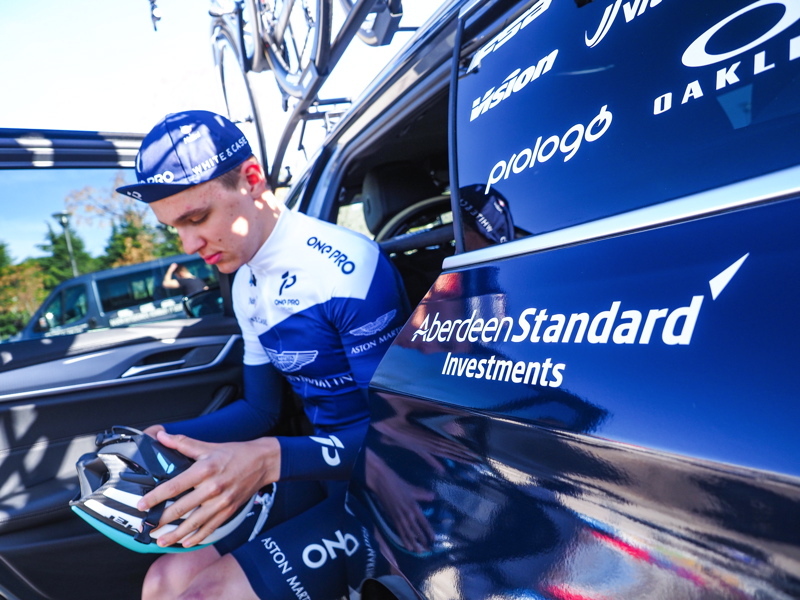 As ONE PRO Cycling gears up for what they hope to be their most exciting year yet, they’ll be supported by leading global investment company, Aberdeen Standard Investments. 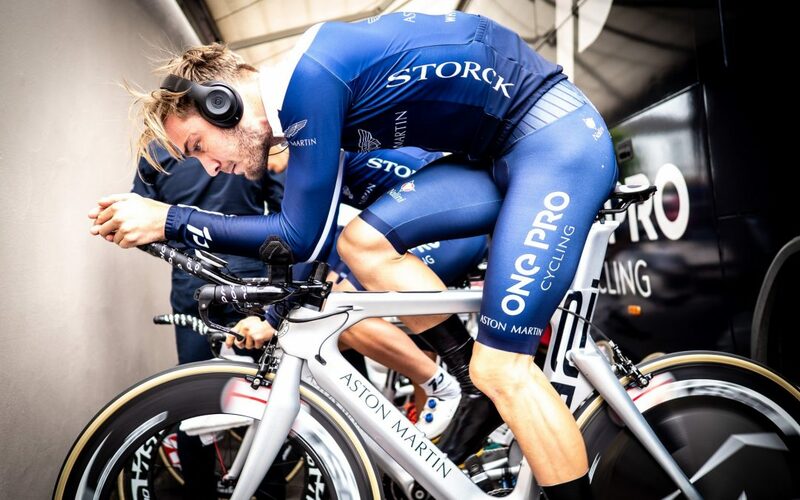 Through their strategic partnerships, that also includes Aston Martin and Storck bikes, ONE PRO Cycling hopes to realise its goals of stepping back up to the Pro Continental level and ultimately racing in the Tour de France. 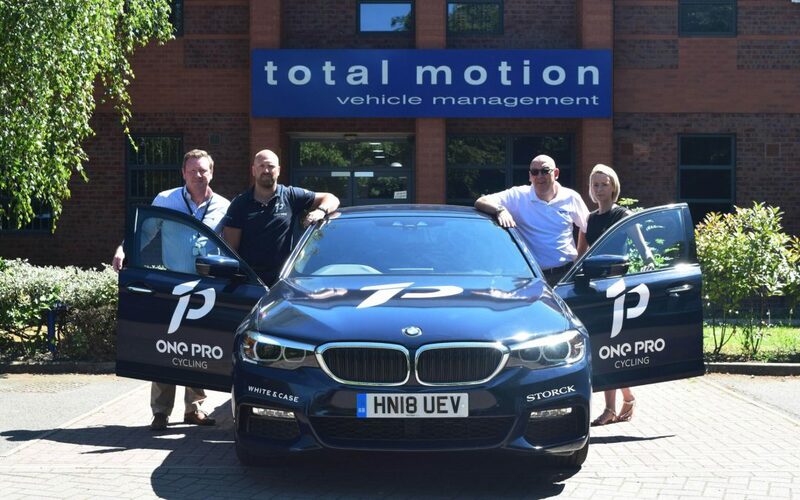 Matt Prior, CEO of ONE PRO Cycling is equally proud to have the company on board for 2018, “We are delighted to have support from one of the world’s leading investment companies. Through the support of Aberdeen Standard Investments, along with our other partners ONE PRO are well positioned for the season ahead. 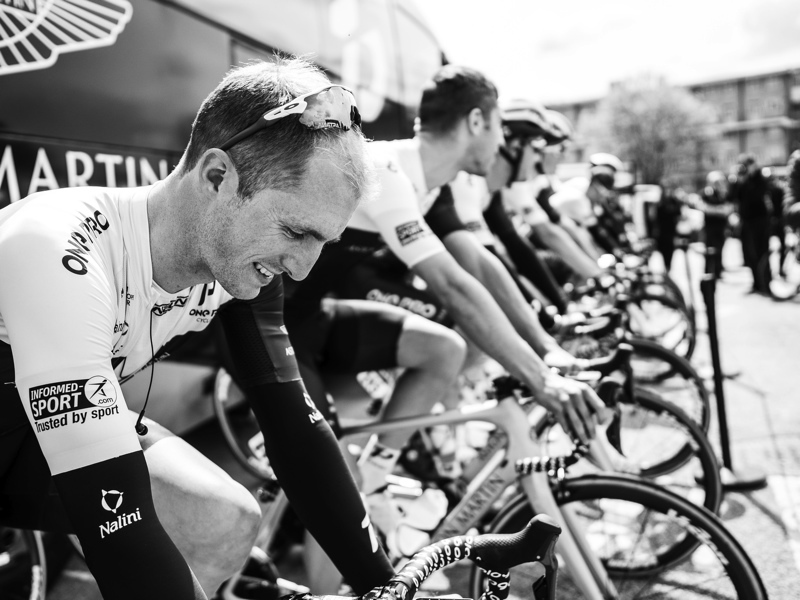 With our new kit, bicycles and cars it’s going to be an exciting season. ONE PRO got their 2018 season off to a flying start with a superb performance in Croatia, which saw Latvian Emīls Liepiņš, take victory in the Porec Trophy. 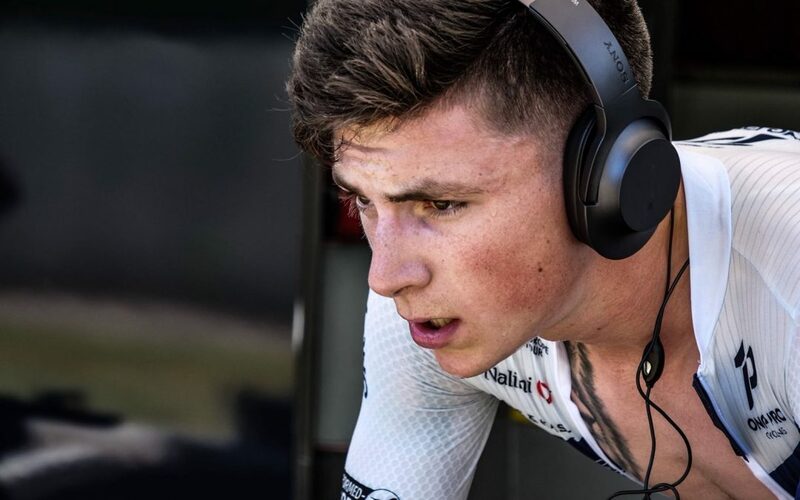 With momentum behind them, the team move onto the Istrian Spring Trophy also on the Istria Peninsula, before heading to Italy for the televised Coppi e Bartali race at the end of March. The team begin their UK campaign early April. For more information on Aberdeen Standard Investments please visit www.aberdeenstandard.com or follow @ASInvestmentsUK on Twitter.